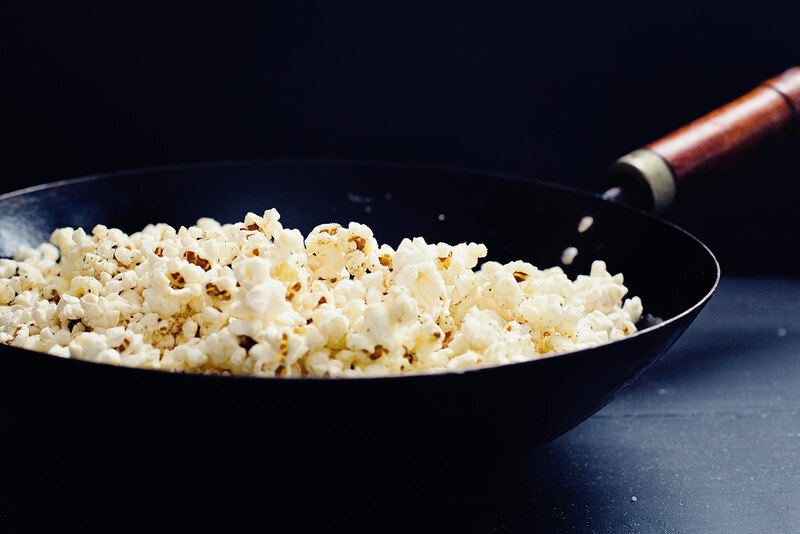 Use infused olive oil when making stovetop popcorn for tons of flavor. 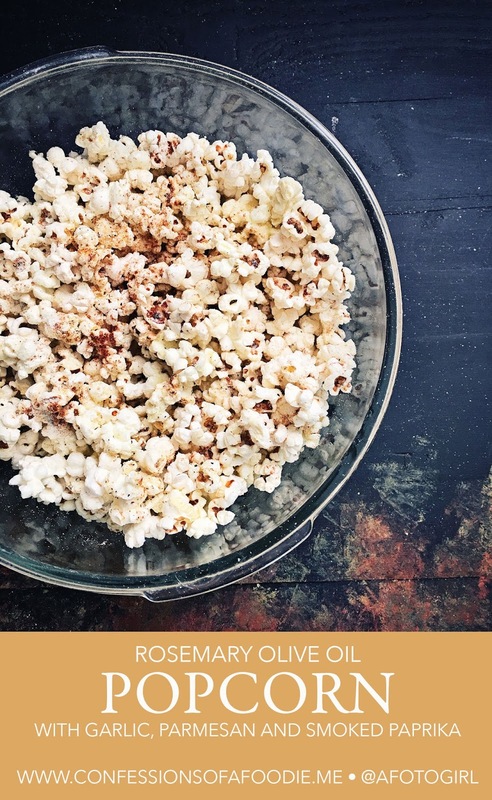 Here's a recipe for Rosemary Olive Oil Popcorn with garlic, parmesan and smoked paprika, a spicy variation of my classic stovetop version. When it comes to salty snacks, popcorn is at the top of my list. 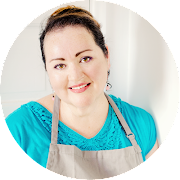 Growing up, the smell of popcorn being made in the large lidded pot normally reserved for making a big ol' pot of frijoles de la olla would bring all of us girls streaming into the kitchen in anticipation of the salty, buttery, crunchy snack. To this day, I'm not particularly big on microwave popcorn, what with it's super high sodium and chemical additives. Gross. Instead, it's stovetop popping every time. And these days, it's made in my trusty, old hand-hammered wok. I learned that trick from an ex-boyfriend who made it that way the very first night he had me over to his place for dinner and a viewing of his favorite DVD ("When Harry Met Sally"). The great heat conductivity of the wok made for some light, crunchy popcorn and after that first fistful, I was sold. 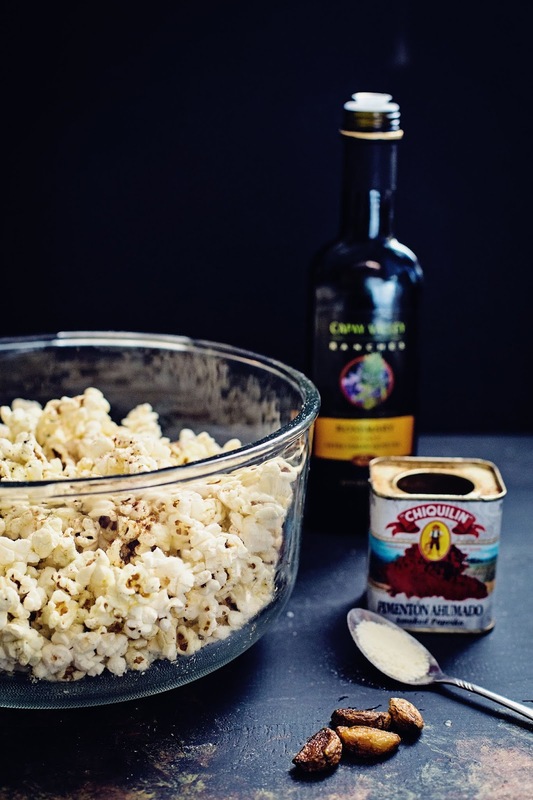 As a rule, I make my popcorn in a good quality extra virgin olive oil sometimes flavored with garlic cloves and finished with lots of cracked black pepper and finely grated Parmesan. 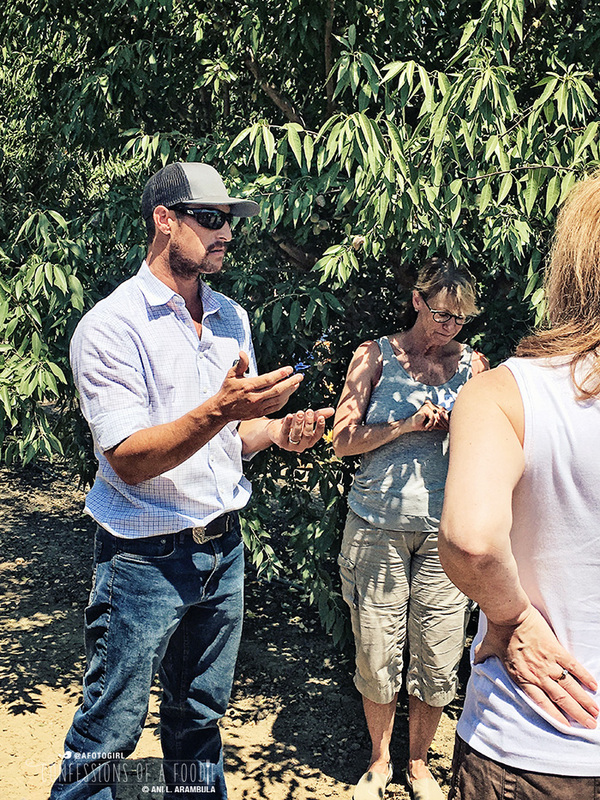 But last month, while in Sacramento for the International Food Blogger's Conference, I was able to participate in two field trips a few days before the conference started. 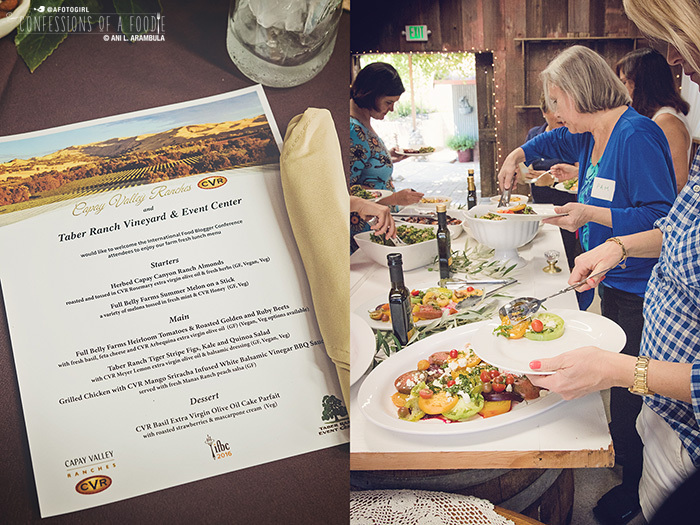 The one I'm sharing today was to the Capay Valley where we were treated to a lovely farm-to-table lunch and got a tour of Capay Valley Ranches' olive and almond tree farm. While there, we received samples of some olive oil, honey and balsamic vinegar. We also got to pick a full-size bottle to add to our gift bag. I picked the Rosemary Infused Olive Oil which inspired today's recipe. We'll talk more about the popcorn in a bit. 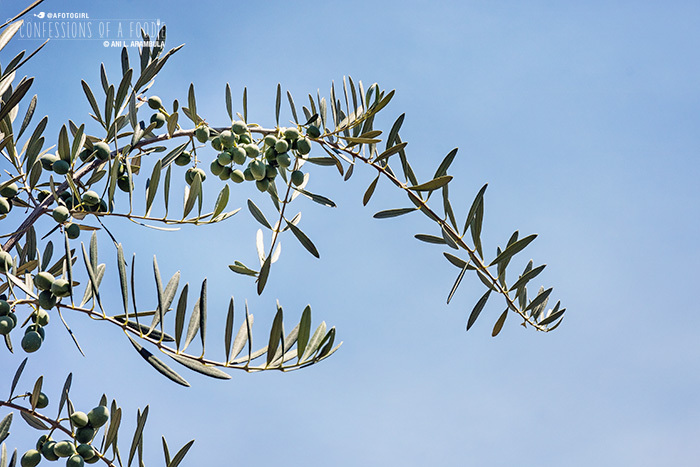 First, let's chat about what I learned about olive trees and olive oil-making with some pictures and thoughts from our afternoon. The Capay Valley is about an hour northwest of Sacramento in Yolo County. (I'll mention here that it's also 10 degrees hotter than Sacramento and was 110 degrees on this day that we visited. Hello, and thank you, air conditioned bus!) 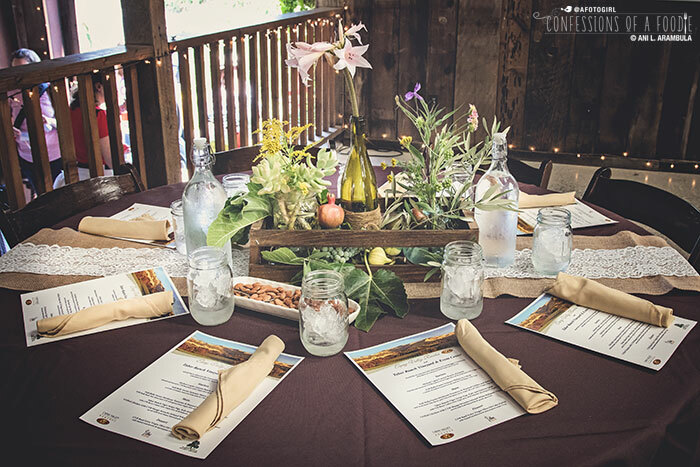 It's a lovely drive through rolling hills, vineyards and farmland sporting a casino, golf course, tasting rooms, and plenty of opportunities to partake in farm-to-table dinners. 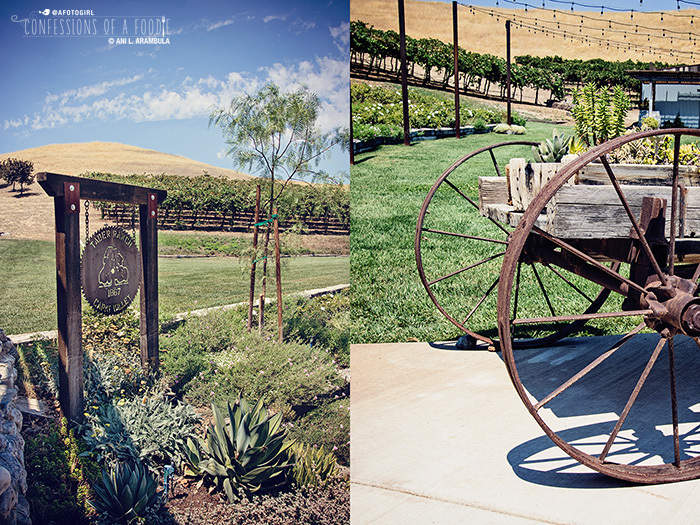 Our first stop was Taber Ranch Vineyard & Event Center. 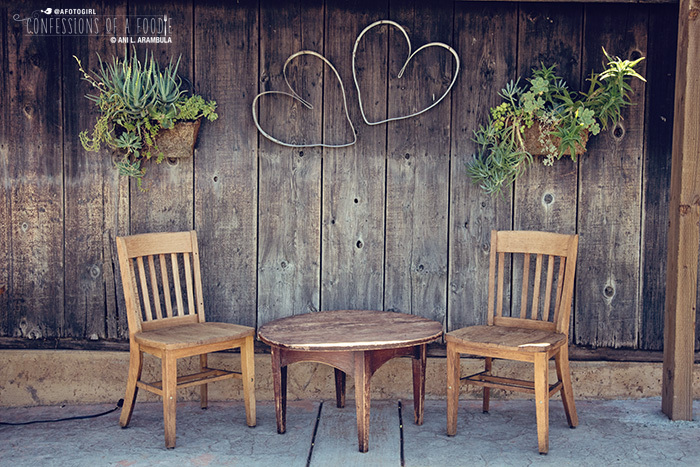 The event center grounds are charming with a converted barn playing host to weddings and big events (weddings are booked nearly a year out so if you're interested, plan early!). 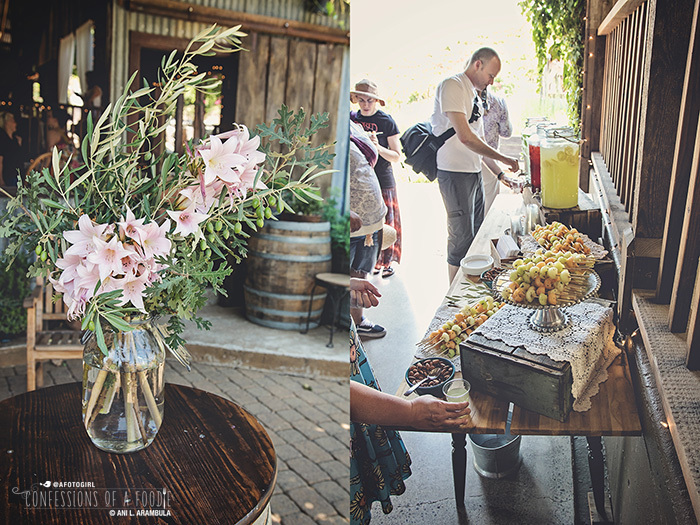 We were treated to fresh lemonade, iced tea, local almonds and fruit to whet our appetites. 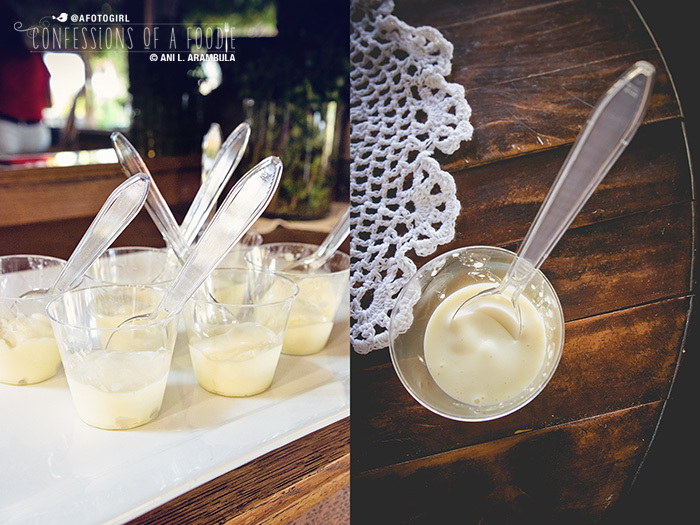 That was followed by this silky ice cream made with CVR's olive oil. It was so bright, slightly citrusy and refreshing. A real hit and I'm anxiously awaiting the recipe. I might have to give up and experiment on my own. Once lunch was ready, we moved to the loft part of the barn and helped ourselves to food. 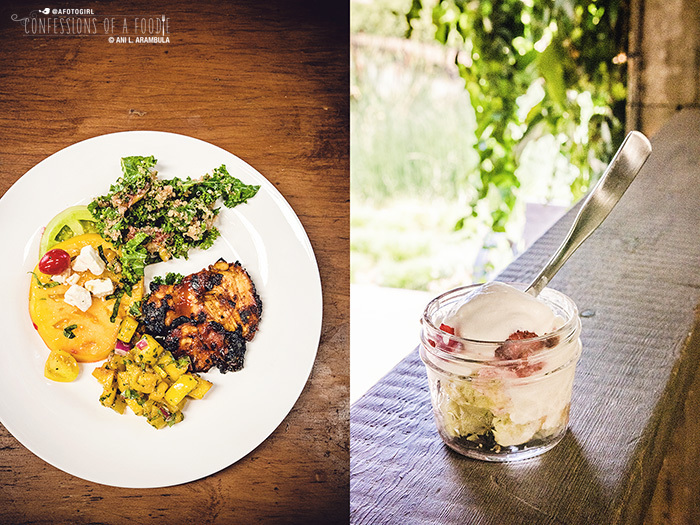 Lunch was locally grown produce and chicken prepared with CVR's oils, vinegars and honey. The highlight of the meal for me was the grilled chicken with CVR's Mango Sriracha Infused White Balsamic Vinegar BBQ Sauce. I was afraid it would be too spicy for me but the mango tempered the heat just enough. After we ate, we hopped back onto the cool bus and headed to the CVR farm where they grow three varieties of olives (Arbequina, Arbosana and Koroneiki) as well as three varieties of almonds (Aldrich, Nonpareil and Sonora). Joe Armstrong, pictured below, is the lead farmer at CVR and was our tour guide. Some of the tidbits he shared was that they've had to rely on cutting edge techniques to keep the trees healthy and thriving during our California drought. They've mapped the soil throughout the ranch and developed a system to accurately measure the dryness of the soil so that they can give the minimal amount of water to the trees to keep them just at fruit bearing stage. 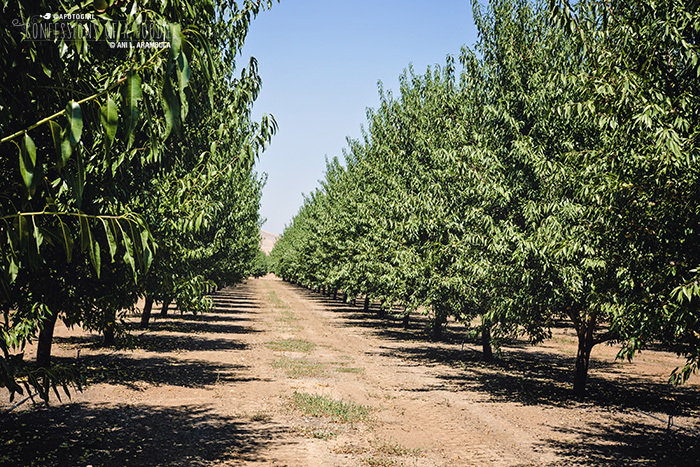 If I heard correctly, these almond trees can get away with a soak just once every three weeks. Considering our drought, I found that very impressive. 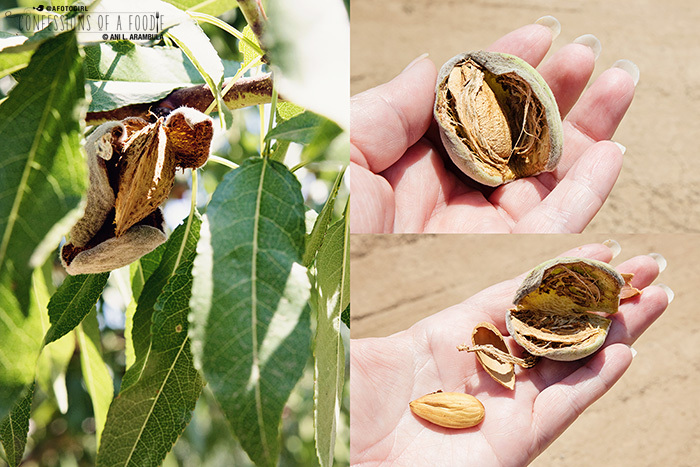 Lead farmer at CVR, Joe Armstrong passionately shared his knowledge of almond and olive growing with us, encouraging us to pick nuts right off the three trees, removing the outer hull, then peeling away the shell to reveal the nut and trying them so we could taste the difference. The trees get a good shake, ripe nuts fall to the ground and are left to sun dry before being collected for processing. Rows and rows of olive trees. Olive trees do best in the poorest soil. CVR will add lime to the soil, helping the olive trees to thrive. CVR reclaims as much rain water as possible, filtering it to remove impurities before using it to water. They've found that the olive trees do best with frequent little shots of water totaling about a gallon of water per hour per tree. The olives are harvested by a grape harvester which concentrates on the "fruiting" zone of the trees which is 8 feet and below. Harvesting is done mostly at night when the fruit is cool. Harvesting during the day in the heat would cause the fruit to begin fermenting almost immediately. 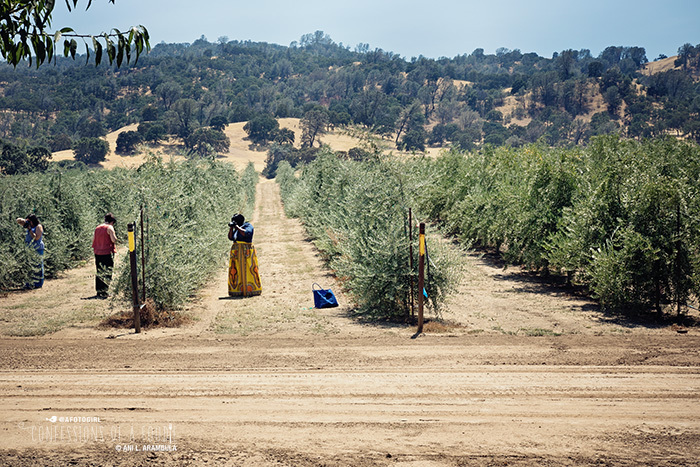 Last year, 128 acres of CVR olive trees produced 36,000 gallons of olive oil. Séka Hills Olive Mill processes the olives from several growers in the valley, CVR being one of them. Because the olives need to be processed immediately after harvesting, it's vital that mills are located as close to the farms as possible. During harvest, Séka runs 24 hours a day, 7 days a week to ensure the freshest product. Unlike the old days when olives were actually pressed in vertical presses, after grinding the olives, pits and all, modern day mills put the paste into a centrifuge to extract the oil. 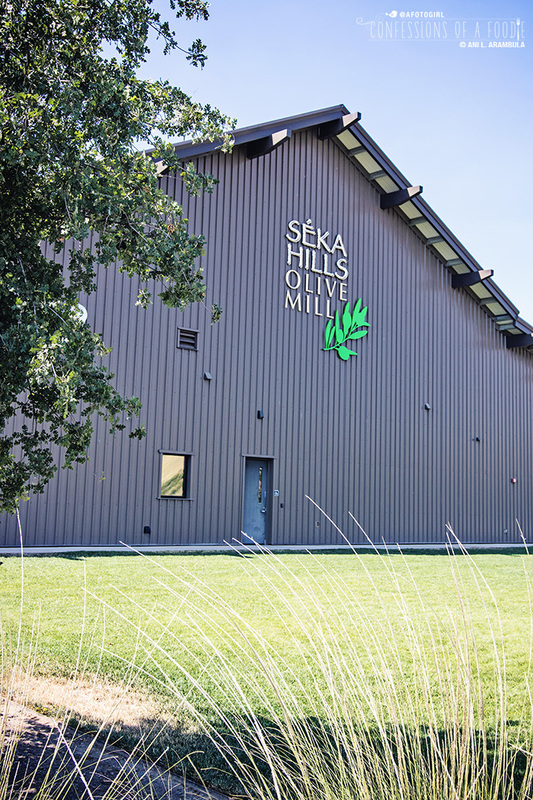 At Séka, the fruit is kept well below 80 degrees Fahrenheit during the extraction to qualify as a cold press extra virgin olive oil which is the only kind of olive oil produced at the mill. The spent paste is sold to local farms for hog and cattle feed supplement. 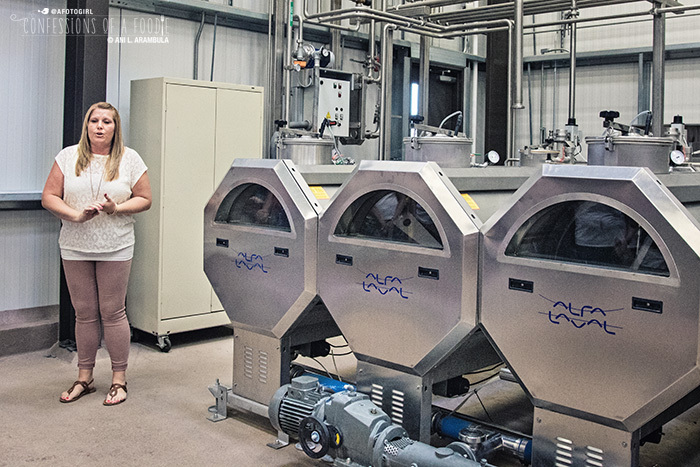 As comparison, some growers and mills will sell that spent paste to other producers who then treat the paste with chemicals and heat to extract more oil. This oil is labeled as olive oil or light olive oil. These, because they've been heat and chemically altered, offer none of the antioxidant benefits of extra virgin olive oil. Something I also learned during the mill tour is that it's recommended that you buy your oil from sources closest to you or directly from growers with expedited shipping as the oil is only best up to 18 months from the fruit's harvest date in order to maintain any of the health benefits. Imported olive oil, though popular, has spent much of it's usable shelf life in transport or sitting on shelves. Personally, I'm addicted to California olive oil and have been for quite some time. Now that we've learned a little bit about olive oil, let's make some popcorn! 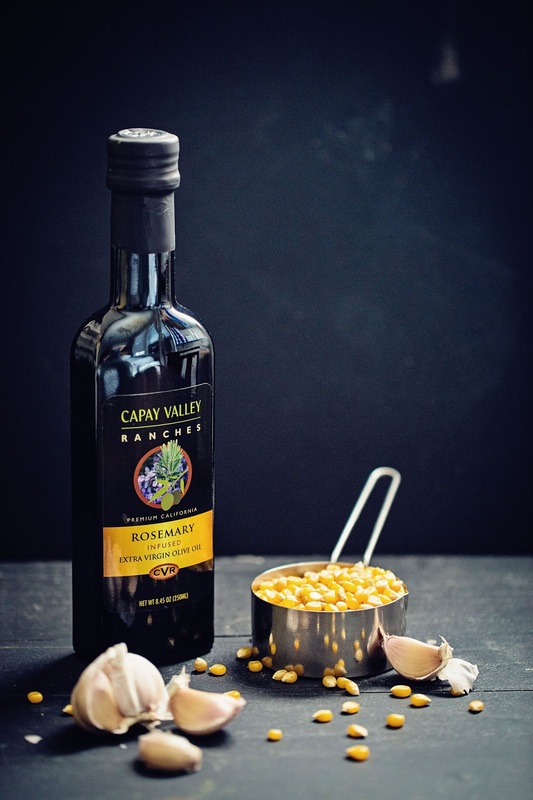 An already infused olive oil works great but you can also make your own by tossing a sprig or two of fresh rosemary into the oil with the garlic, then adding some fresh finely chopped rosemary to the popped corn to further carry that woodsy rosemary flavor. Also, you could use regular paprika but do look for the smoked kind. I use a Spanish smoked paprika which is my favorite. You can find it online or at your local Sur la Table. Place a wok or heavy potted pot with lid on high heat. Add ¼ cup olive oil and carefully add the peeled garlic. Cook, stirring, 1 minute. Pour in the popcorn, cover and shake vigorously every thirty seconds to ensure all the kernels pop. Remove from heat when popping slows to only a few pops every few 5 to 10 seconds. Total time should be about 5 minutes. Place ⅓ of the popcorn in a large bowl. Drizzle with 1 teaspoon of olive oil, ½ teaspoon of the paprika, and ⅓ of the cheese. 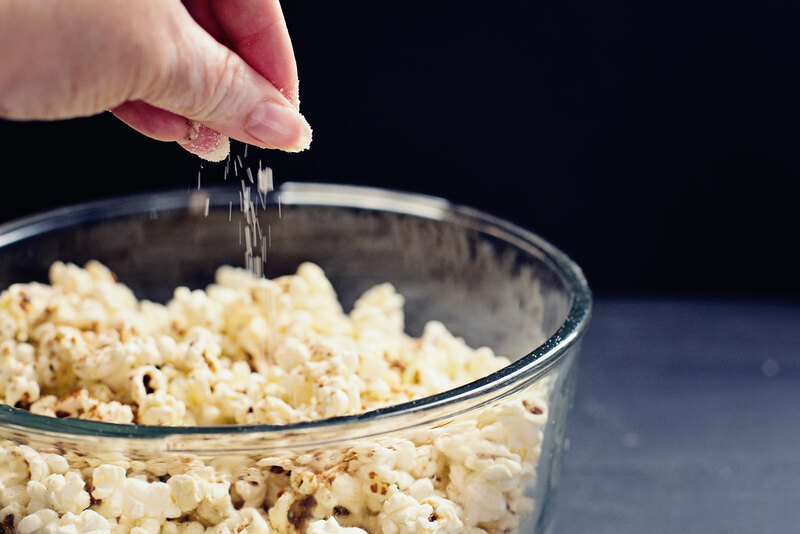 Crack some black pepper over the popcorn to your liking (I'm fairly generous). Toss well. Repeat with two more layers. Store leftover popped corn in a resealable bag. Will stay fresh for about two days. Notice: As a Citizen Blogger for the International Food Blogger Conference, I received a reduction in my registration fees in exchange for agreeing to write a minimum number of posts related to the conference before, during or immediately following the event, topic to be of my own choosing. This is the second of those posts. As always, all photographs, recipes and opinions are wholly my own.